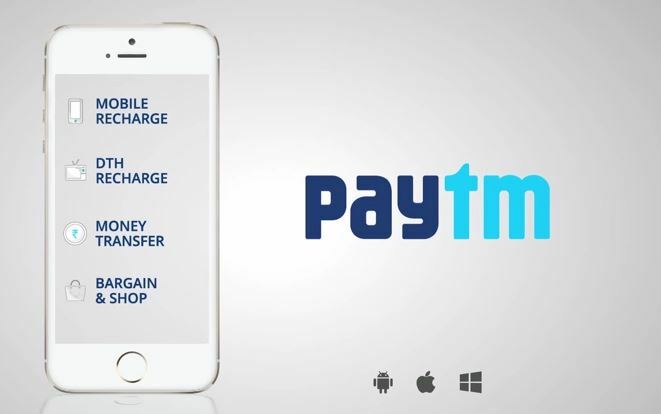 Paytm Rs.5 Cash For New Users : Paytm Offering Free Rs. 5 Paytm Cash For Its New Users . 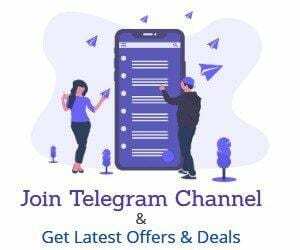 Just Signup In Paytm.com and get free paytm cash . this offer is valid for new users . This Coupon HAs same working like other paytm Coupons .- FREE25 , FREE20 , FREE 10 . this time cashback decrease to rs. 5 so hurry now and loot this offer for new number . one more trick you may have purchased the JIO Sim card so create a new account by it and loot unlimited paytm cash you can transfer the money to old paytm account too. How To Get Unlimited Paytm Cash By Creating Multiple Account in Same Device . First Of all, Download the Paytm App From Here . start adding rs. 5 .
you will get rs. 5 paytm cash. Transfer you money to an alternate account. Do The Same Process . Done, By Following This Trick You Can Make Unlimited Account And Earn Money. This Code Is offered By Paytm And Valid For Limited Time So use it As soon as possible..